It is truly said "Growing old is mandatory but nobody ages merely by living a number of years. Years may wrinkle the skin, but to give up your zeal wrinkles your soul." 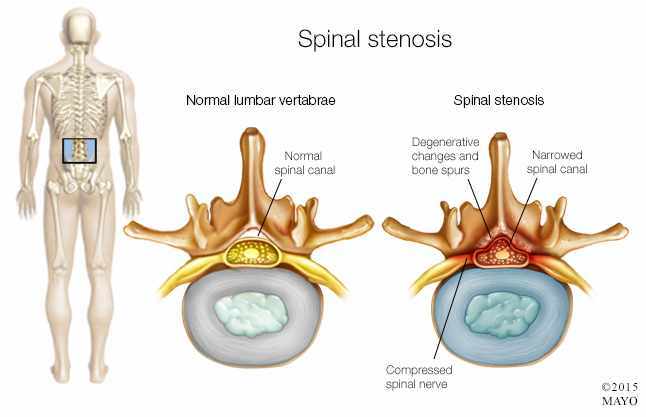 Spinal stenosis is the musculoskeletal condition characterized by the abnormal narrowing of the spinal canal resulting in compression of the spinal cord and the nerves passing through the canal leading to the development of neurological deficits. 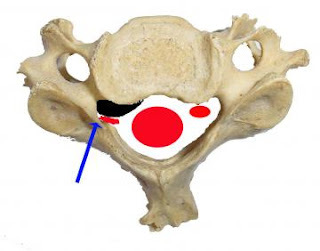 It usually happens due to typical wear and tear of the spine that causes the ligaments connecting the spine and bones to thicken, worsening the inter-vertebral disc condition. Together, these results in narrowing of the spinal canal causing pinching/compression of the nerves and the spinal cord, producing the debilitating symptoms which include pain, numbness/tingling, difficulty in walking, etc. These symptoms are more likely to worsen over time but the pain is usually relieved while sitting, bending forward or lying down. At times the limb pain turns out to be so severe that one may find it difficult to stand and walk after few minutes. This can be prevented by staying active and exercising regularly that shall help to maintain blood flow to the compressed structures reducing pain and numbness. But many sufferers are often trapped in the brutal cycle of obligatory inactivity due to delayed diagnosis when they are unable to exercise which further worsens the symptoms. 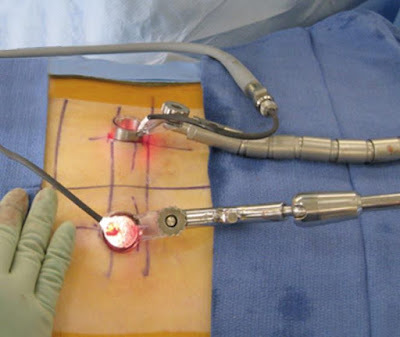 · Injecting cortisone with the numbing medication named lidocaine for short term relief. · Increasing physical activity with preventive measures to avoid the likelihood of surgery. However, in many cases, the above treatments may not prove effective. Spinal surgery, in that case, can be the permanent solution for restoring mobility in severe cases of spinal stenosis with painful symptoms that make leading normal life difficult for you. 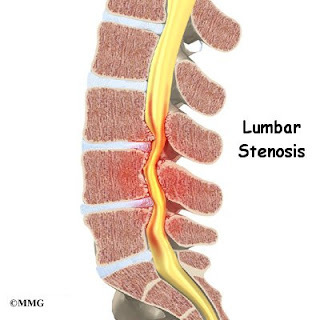 The goal of the surgery for spinal stenosis is to decompress the spinal canal so as to help you lead an active life once again. Laminectomy: Also known as decompression surgery, it is the most commonly performed procedure which involves removal of the lamina, or the segment of the vertebra covering the spinal canal. This widens the canal to relieve the stress on nerves and spinal cord, thus improving the symptoms. The surgery has very good success rates. 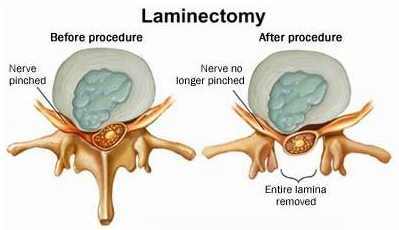 Foraminotomy: This aims at enlarging the foramen- space in the vertebra from where the nerve root exits to provide more room for the nerves and thereby improving the symptoms. Spinal Fusion: It is performed in many cases after decompression to connect two or more vertebrae to stabilize the spine. These spinal surgeries may be performed with the traditional approach. But the recent advancement in the field of spine surgery has allowed the surgeons to perform complex spinal surgeries with more precision while delivering great outcomes. Spinal surgery done using a minimally invasive approach has benefited patients with faster recovery and lesser healing time. 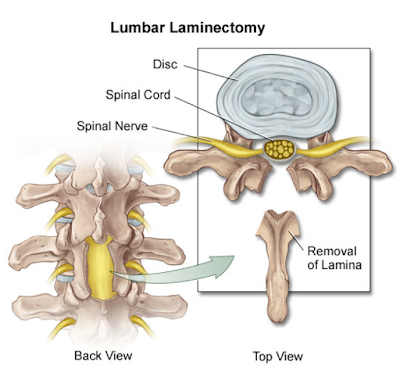 The recovery is expected to be smooth and patients are able to enhance their activity level after minimally invasive spinal stenosis surgery. More and more patients from across the world are choosing medical tourism in India as their recourse for affordable and quality surgery. 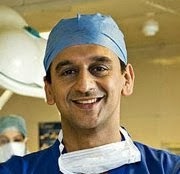 India has few of the best spine surgeons of the world who have successfully treated even the most complex spinal cases. The foremost and the most important reason why people choose India is because the spinal surgery cost in India is much affordable. It costs almost a fifth or even lesser in India of what it costs to get the same surgery done in the West. 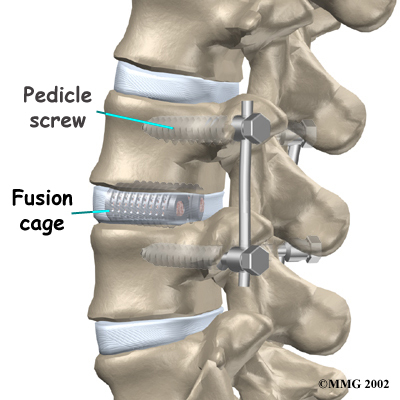 For example, the cost of Spinal fusion surgery in India is around $5000, it costs around US $25-30,000 to get the same surgery in the US. Language is not a problem, hospitals are JCI accredited, there is no waiting time, you can expect personalized care and attention when you choose to get your spine surgery in India. IndiCure is the largest and one of the most renowned medical tourism companies in India offering surgery in India at the most affordable cost. We have on our panel few of the best spine surgeons in India and best hospitals in India where you can expect to have the world-class treatment.